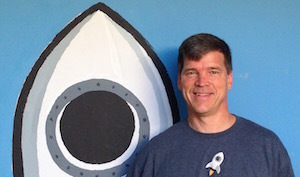 Working at ServiceRocket is more than a job. Since his early youth, Rob has been fascinated by learning technology. This fascination grew to a passion, leading to the development of ServiceRocket with the goal of helping the world do more with software. Rob makes his home in Palo Alto with his wife, Aimee, and their three children. Adam is a veteran in the B2B enterprise software world. 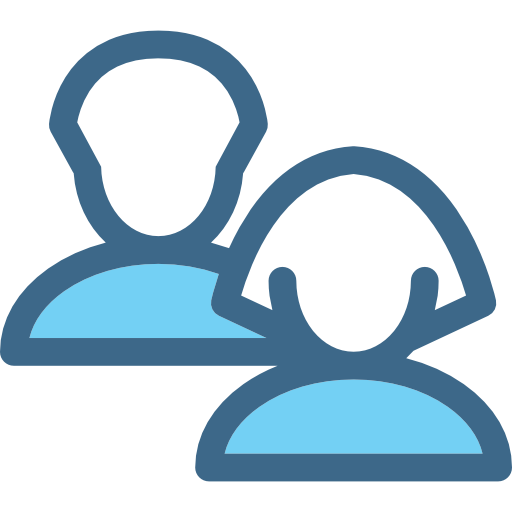 At Salesforce, Adam led a product marketing and competitive intelligence team. As a director of product management at Oracle, he led the outbound product management team for Oracle CRM On Demand. 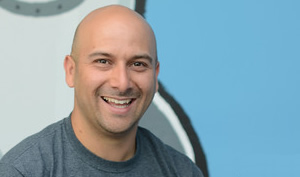 At Saba Software, he led an international consulting team through hyper-growth to IPO. Adam is an alumni of Stanford University. A New Yorker by birth, Bostonian by choice, Peter loves to apply innovation to business, technology and social challenges. 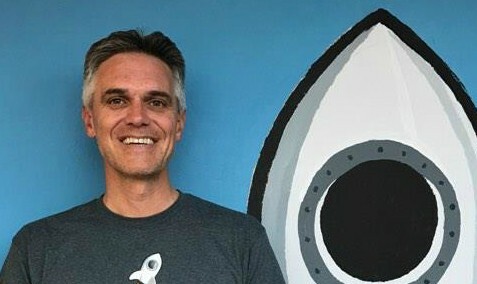 When he is not working to develop products people love with ServiceRocket, Peter is helping to launch the Somerville ARTFarm for Social Innovation, a sustainable village for culture, urban-agriculture and small business incubation. 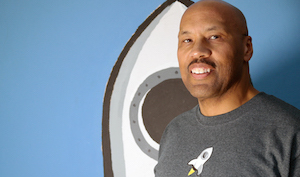 Prior to joining ServiceRocket, Robert started several businesses and held numerous executive positions building service platforms in a variety of domains. Robert holds Masters of Science degree from Carnegie Mellon University. Out of the office, Robert can be seen teaching his youngest martial arts and enjoying time with his family. 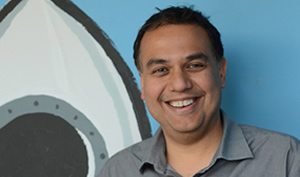 Salil is Managing Director at Bain Capital Ventures in Palo Alto and has invested in dozens of companies in the industry. He is also an active angel investor and fantasy football manager, in partnership with his son. When it’s not Sunday, it will be baseball – either on the screen or at the local park helping his son practice for the next big game. Nick is currently Chief Financial Officer for ElasticSearch, the company behind the innovative open source distributed search engine. Prior to joining ElasticSearch, Nick held similar roles with both SpringSource and Talend. He was instrumental in the growth of SpringSource, as well as acquisitions of Covalent, G2One, Hyperic and Cloud Foundry. Michael DiFilippo has over 25 years of experience in financial leadership roles, primarily in the technology space. When he isn't practicing yoga or playing golf, Mike and his wife Stacy keep tabs on their four daughters. A word from our Founder and CEO. 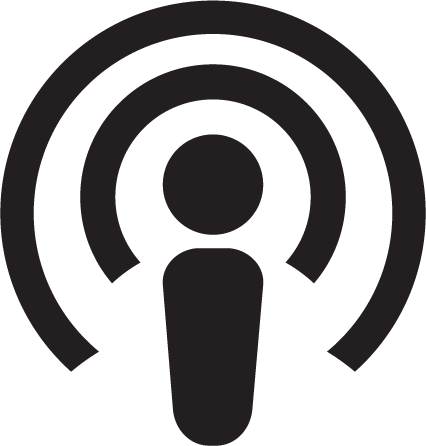 Learn about our passion for helping the world love software directly from Rob Castaneda. 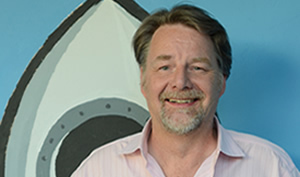 Rob started Customware in 2001, which became ServiceRocket in 2013, to provide exceptional training, support and utilization solutions for the world’s most innovative software technologies. Learn more about Conscious Capitalism. CEdMA (Computer Education Management Association) is the premier organization for training executives, managers, and professional on a management path within hardware and software companies. Visit the CEdMA website to learn more. 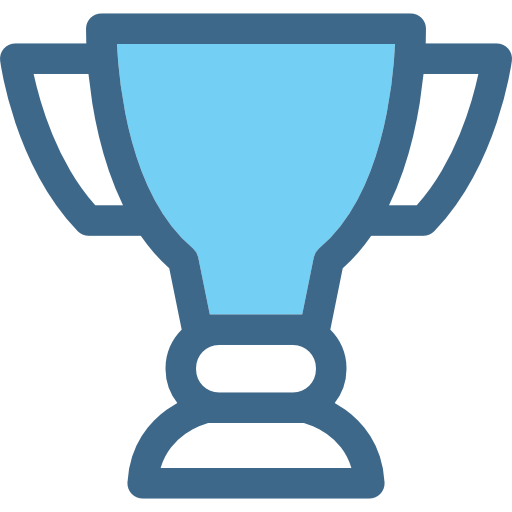 ServiceRocket is proud to be a Platinum Collaborator for the 2015 North Bridge Future of Cloud Computing Survey, in partnership with Wikibon and over fifty industry collaborators. Read the Survey to learn more. 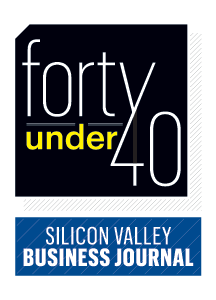 Rob Castaneda, CEO and founder of Palo Alto’s ServiceRocket, has been named one of Silicon Valley’s youngest, best and brightest for 2014 – a ’40-Under-40’ chosen by the Silicon Valley Business Journal. In addition to this most recent accolade, Rob has previously been listed three times as one of Australia’s top ’30-Under-30’ entrepreneurs,. 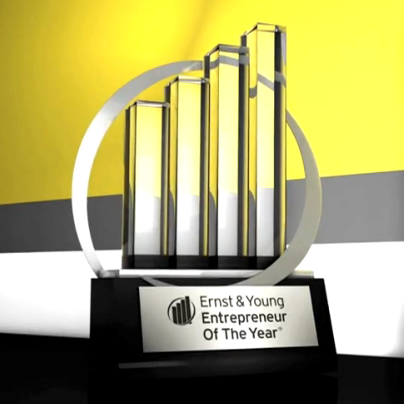 In 2009 Rob Castaneda was awarded with the Entrepreneur of the Year Award by Ernst & Young. 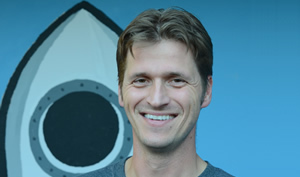 Rob was recognized for founding an innovative software services company in the aftermath of the dot.com bubble. After receiving the award, Rob went on to represent Australia at the G20 Summit for Youth Entrepreneurship. 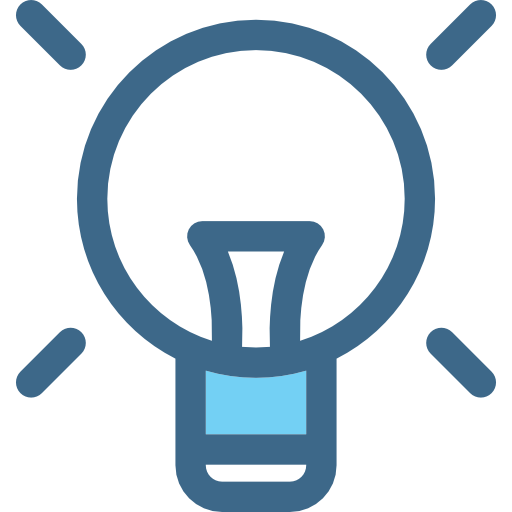 Atlassian provides innovative enterprise software solutions including Jira and Confluence. 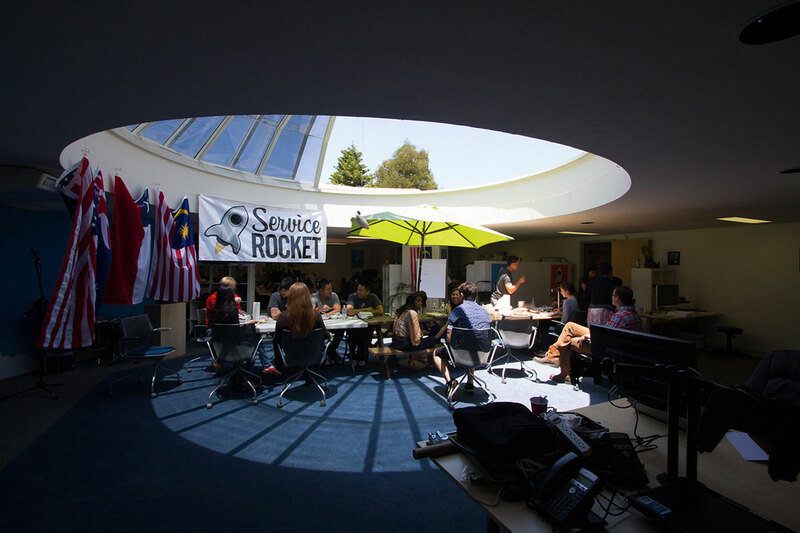 ServiceRocket works closely with our customers and Atlassian to provide a wide range of services including support, training, consulting and workshops. Docker is an open platform for developers and sysadmins of distributed applications. ServiceRocket maintains a global partnership with Docker, enabling training and support services with Learndot. Puppet Labs is the leader in IT automation. Their software helps system administrators automate configuration and management of machines and the software running on them. 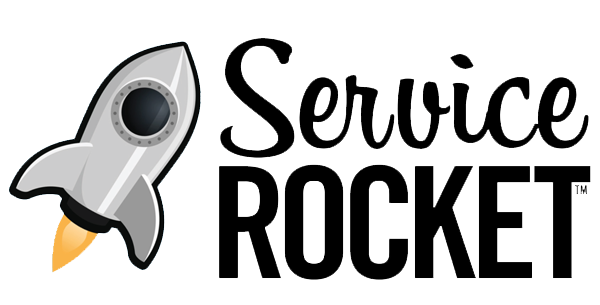 ServiceRocket is a training, support and utilization partner for Puppet Labs. 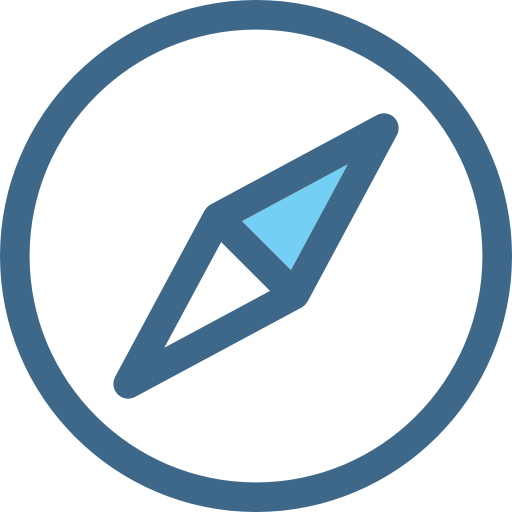 Contegix provides professional managed hosting solutions for enterprise applications and customers.With proactive, passionate support, Contegix’s service that is unparalleled in the industry. 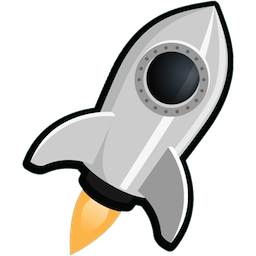 ServiceRocket has been working closely with Contegix for many years. They also host our website and cloud infrastructure. 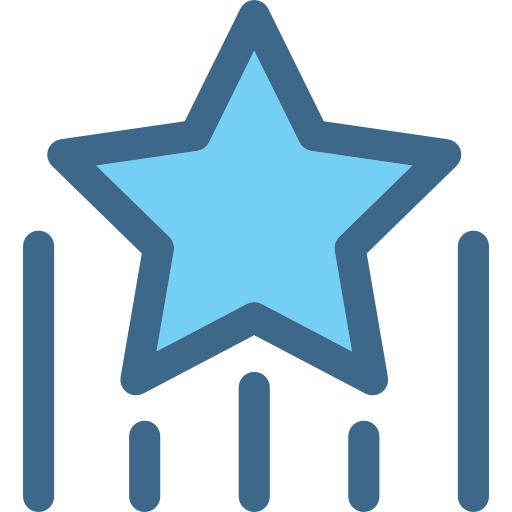 GoodData offers the world’s most powerful Cloud BI Platform, providing our customers and partners with operational dashboards, advanced reporting and data warehousing at a fraction of the cost and complexity of other approaches. As a Workplace by Facebook Partner, ServiceRocket is trusted by enterprises to achieve better software adoption and transform the way business is done on the planet.